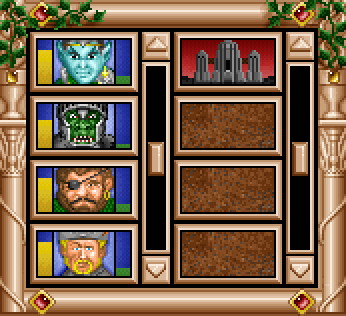 Ironfist has been tested on 4 different versions of Windows with 2 different versions of Heroes II Gold. If you tell us a little more, we can get this fixed for you very quickly. What exactly do you see before it crashes? Is there an error message? I open the exe, and I see the No CD mode screen, then immediately see the standard "Ironfist.exe has stopped working" message. When I troubleshoot compatibility, I see an error message saying "Debug Assertion Failed!" Clicking retry only goes back to the "Stopped working" message. I have Windows 7 (32-bit). 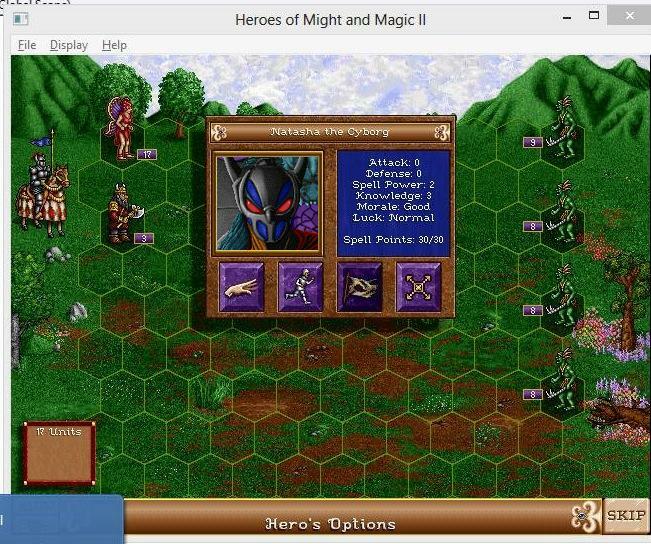 I'm using the GOG version of Heroes 2. Taking this to PMs. I will make sure we get it working for you. Awesome work. I just watched all the videos. I'm really impressed with all the effort you guys have put into this. Lots of people have had good ideas about modding H2, and now they'll have an opportunity to try them. Oh wow, did I ever pick the right time to get in a Vintage Heroes mood. And here I was just going to go back to Shadow of Death. First let's go with the big one: will this make my existing HoMMII unplayable unmodded? I'm sure I speak for many others when I say that while mods are great, every so often you want to turn them off and relive the original experience. Preferably without a complete reinstillation. I guess in simple terms: will we get a separate executable like IV's Equilibris? It looks like at this stage you guys are at more of a proof of concept stage than a full blown game changing mod. But then it seems like this project is more so other people can create the full blown game changing mod. Is this accurate, or am I making a poor assumption? Do the changes affect already existing maps? i.e. should I expect to see kobolds and harpies and so on wandering Pyramid for example? 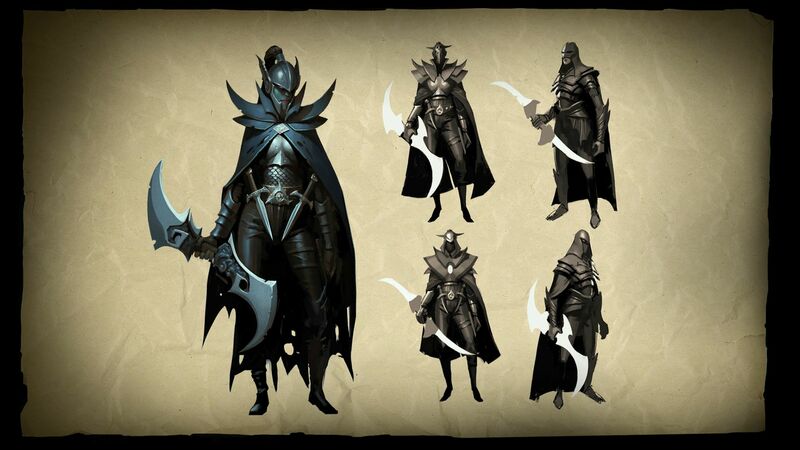 Or better yet the older campaigns? Does this include the campaigns you added? Cause I am primarily a campaign player. Any plans for secondary skills? More specifically adding new ones as I'm not really sure any old ones need changing. In the initial announcement you mentioned new towns... has that happened, or is it still being worked on? I guess that's it for now. Looking forward to more progress. And maybe when projects I'm working on settle down a bit, I might be interested in helping out a bit too (though that wouldn't be for a long time in the future). Thanks for the interest, Bugle. You have some great questions! Ironfist installs well next to the original game. It is a separate executable and uses separate maps and separate data. The only thing that can go wrong is if you try to load an Ironfist-only map or savegame in the original. Ironfist is much more than a proof of concept -- we've rewritten large swaths of the game to be moddable. It has an extensible scripting system, a new creature database, a new save-game format, and a lot of other massive internal changes. The cake is mostly done; what's left is icing. Then again, a full game expansion does need a lot of icing. All Ironfist features are active at all times. We haven't yet made it so that Kobolds can spawn randomly, but you will see Ironfist-only spells in existing maps. You can also very easily add scripting to any existing map. Campaigns and new towns have not yet been added for lack of things to put in them. New secondary skills have not been added for lack of ideas -- it should be very easy to add new ones. Okay, cool. I'll poke about in the near future and hopefully give some feedback, then. I made this back when I first saw the Succession Wars mod for HOMM3. 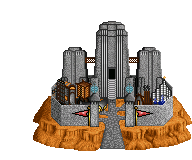 Does this fit well with HOMM2? It has no animations yet. Okay, I guess it's time to refresh the thread. Project Ironfist is still in development, and a new direction of work finally appeared. It is the new 7th faction dedicated to the sci-fi aspects of Might and Magic 3-5: the Cyborg, being a partial tribute to MM3-5 and Heroes 3 unreleased Forge faction at the same time. There are already some code adjustments which serve as a first platzdarm in inventing a new faction. For some reason I find it really hilarious that you use Alamar for this, but at least it looks great. How are you going with the project? Today I’m proud to announce a great development in Project IRONFIST! - as you all know the last few years have been a little quiet, but here over the past few months we have been re-igniting the engines of war! ….. and the progress has been amazing! Ironfist has gotten a new overhauled design, and many new features will be coming out in the following months! To show off some of the new features we’ve created a demo map that will also be a prelude to the main Ironfist campaign.